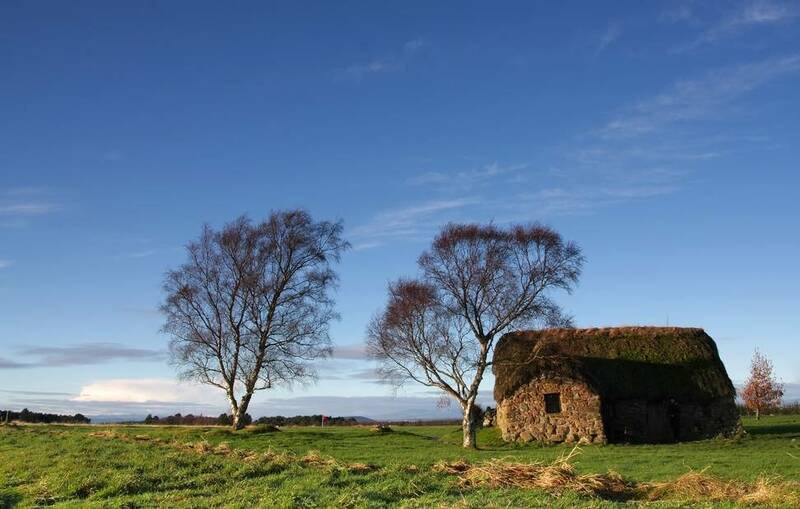 Step back in time to experience the last pitched battle fought on British soil and hear the real stories behind the bloody Battle of Culloden that saw the Jacobite cause firmly crushed at the hands of Duke of Cumberland and the government troops. A battle that not only ended a Royal dynasty but changed the Highlands forever. Start: Flexible - dependent on ship arrival. Total tour time: approx 8 hours. Transport: Pick up from outside cruise ship terminal in Invergordon in a 9-seater MPV. Tour is available for a maximum of 8 passengers. 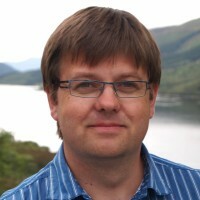 Your professional guide will welcome you to your private tour of the Scottish Highlands. Alongside the waters of the Cromarty Firth, you see great views of the Black Isle and maybe glimpse seals on the shoreline. 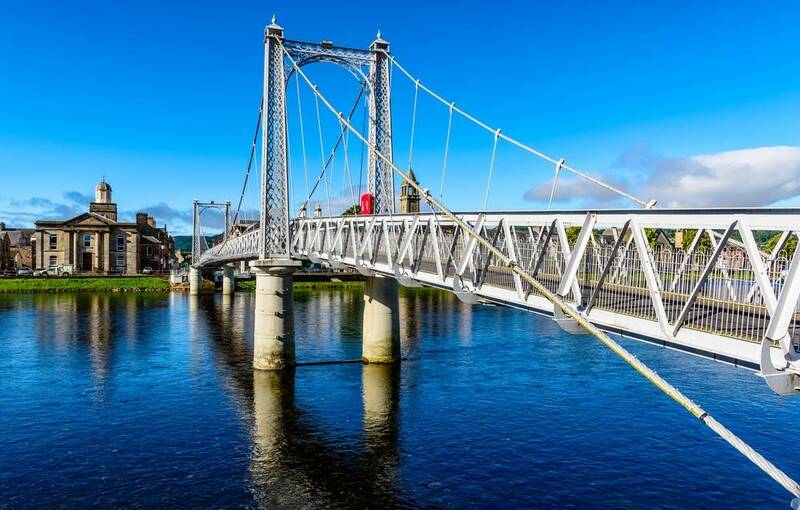 Your first stop is in the pretty Highland village of Beauly where you can stroll around the ruins of the priory, before heading to Inverness - the capital of the Highlands - for a short walking tour along the banks of the River Ness. Stand between the battle lines on Culloden Moor you will hear the real stories behind the bloody events that ended the Jacobite cause and inspired the Outlander novels. Nearby Clava Cairns is a mystical place where you can walk amongst Standing Stones. 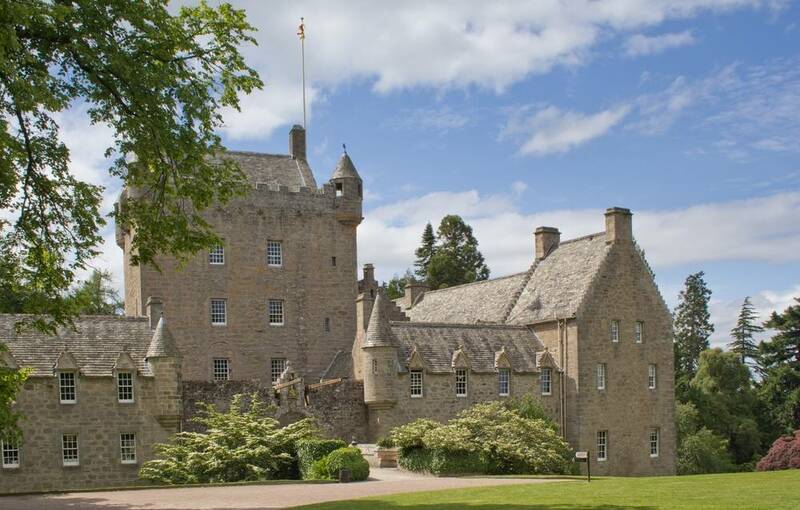 There's time for lunch before your final visit of the tour at Cawdor Castle (additional entry charge £11.20) linked with the legend of King Macbeth. A leisurely drive through stunning landscapes, gives you time to ask about life in the Highlands, before returning you to your ship.